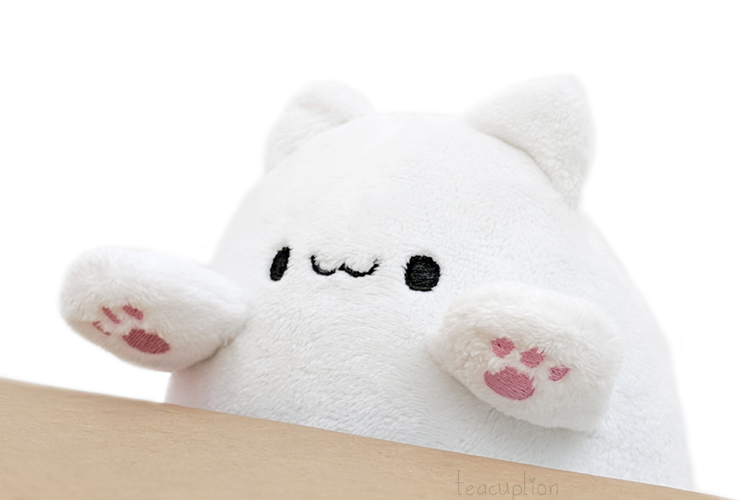 You are here: Home / new patterns / New plushie sewing & embroidery patterns: Bongo Cat! Hahah, I jumped the bandwagon! 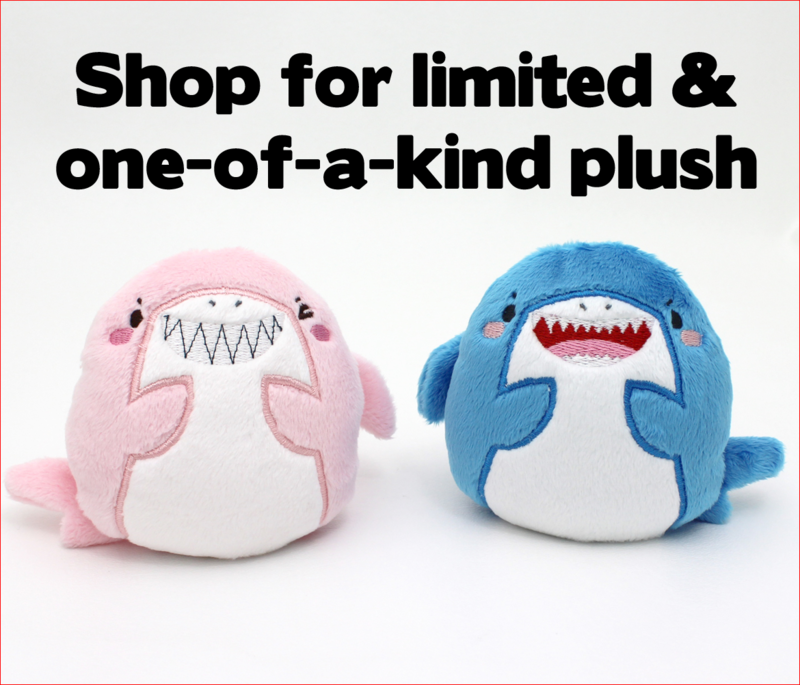 You can make your own Bongo Cat plushie! 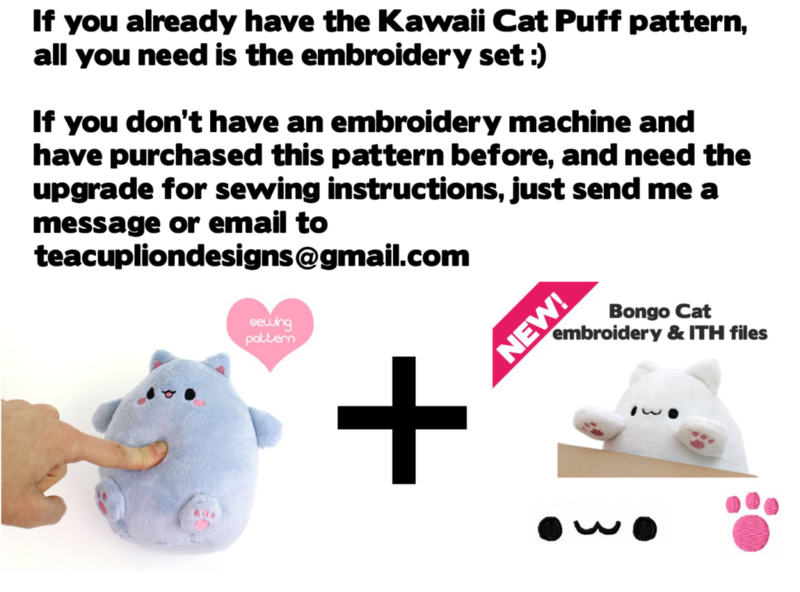 It’s based off my existing pattern the Kawaii Cat Puff pattern. If you already have the Kawaii Cat Puff sewing pattern, this embroidery pattern will suffice, just ladder stitch the arms on.